The new Plant Silhouette Vectors are here! Use these plant silhouette vectors in your projects and it will make it look fresh, lively and will definitely attract attention. 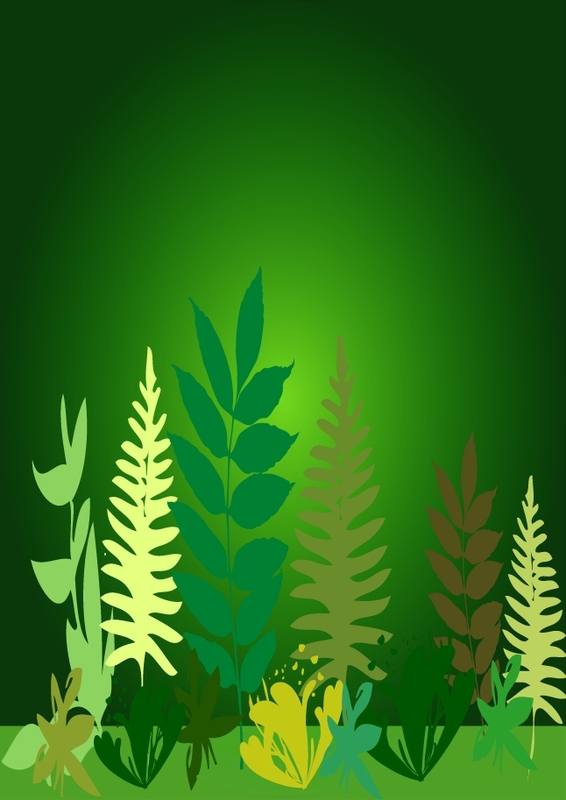 These plant silhouette vectors are ideal for so many of your projects you'll adore them! Under Creative Commons License.